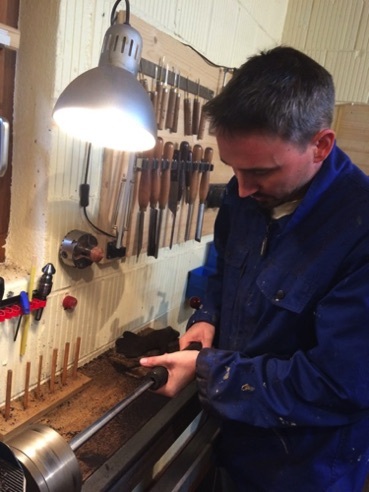 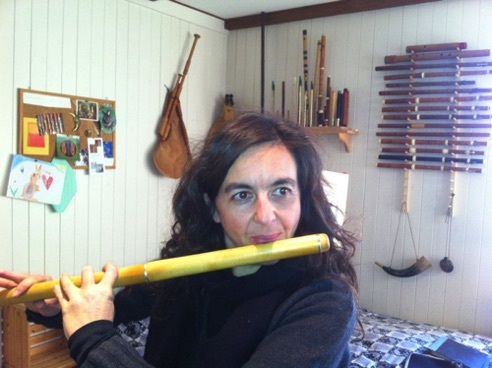 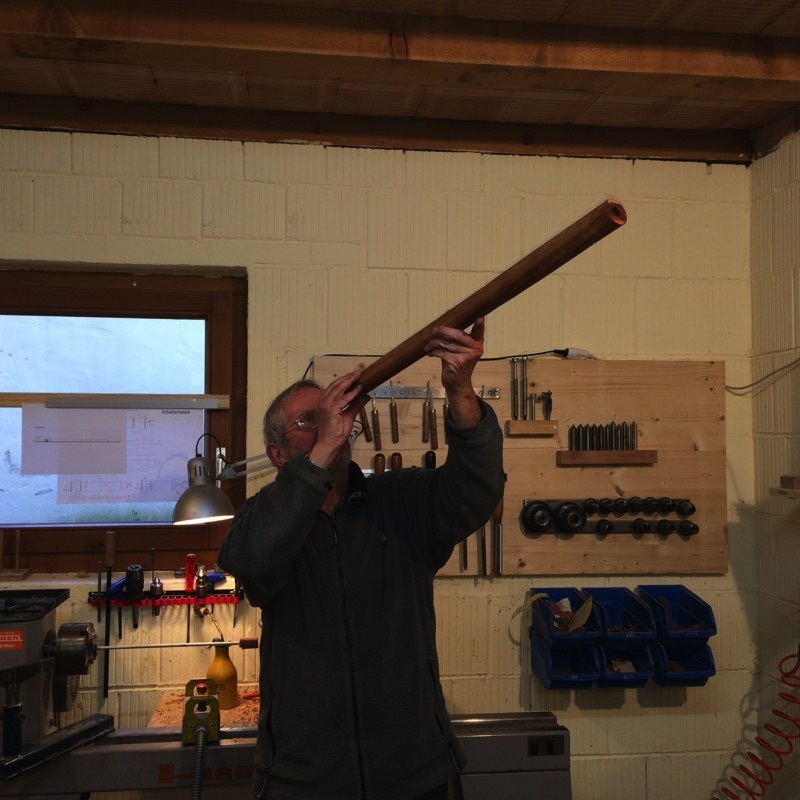 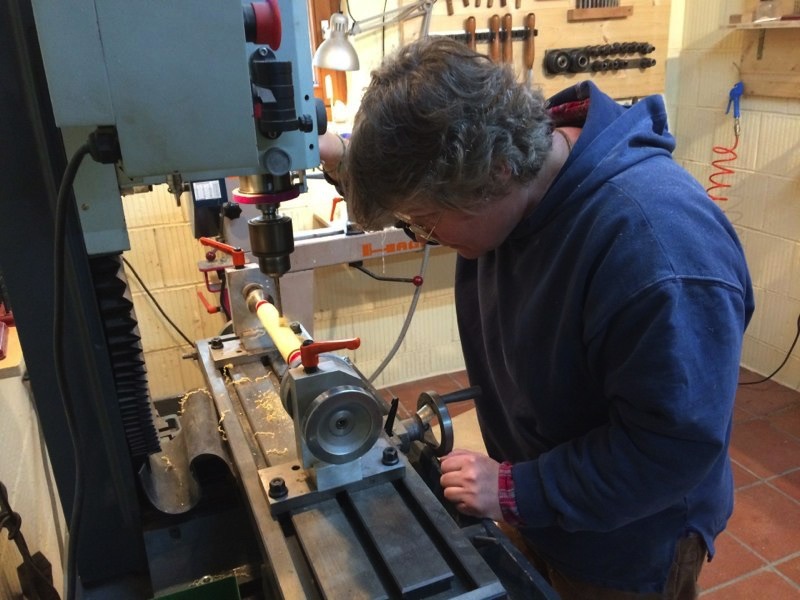 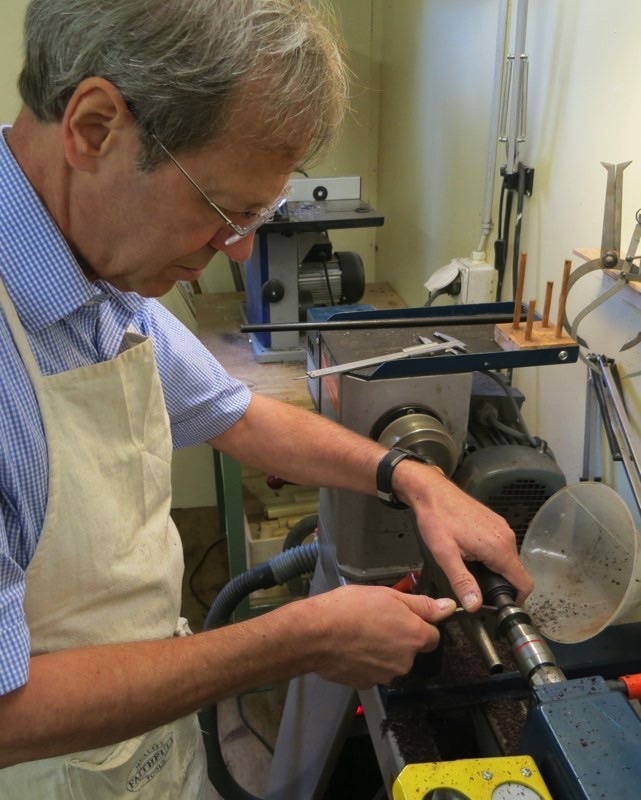 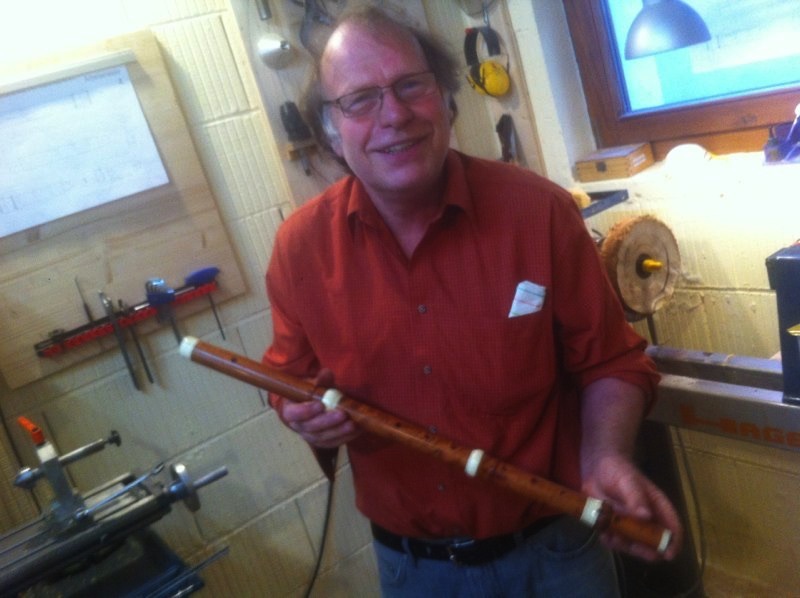 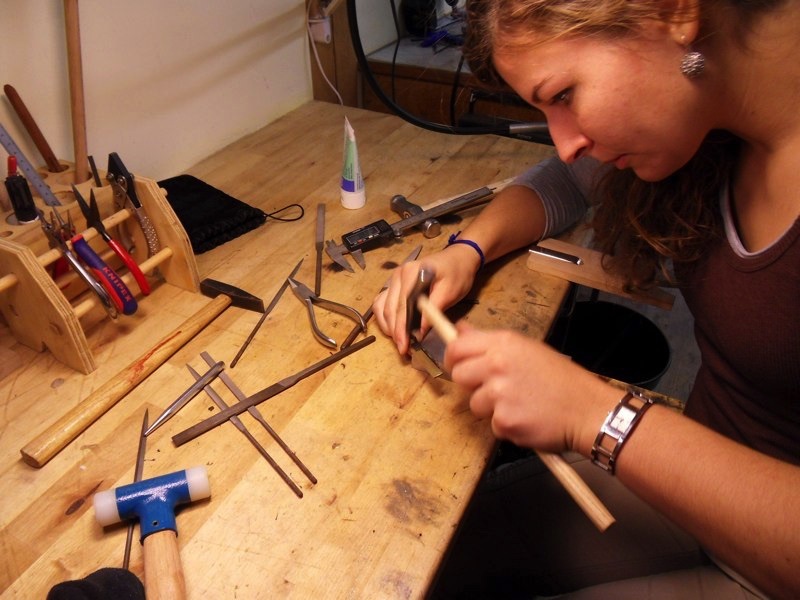 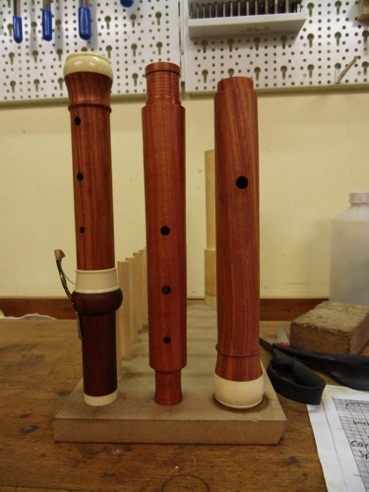 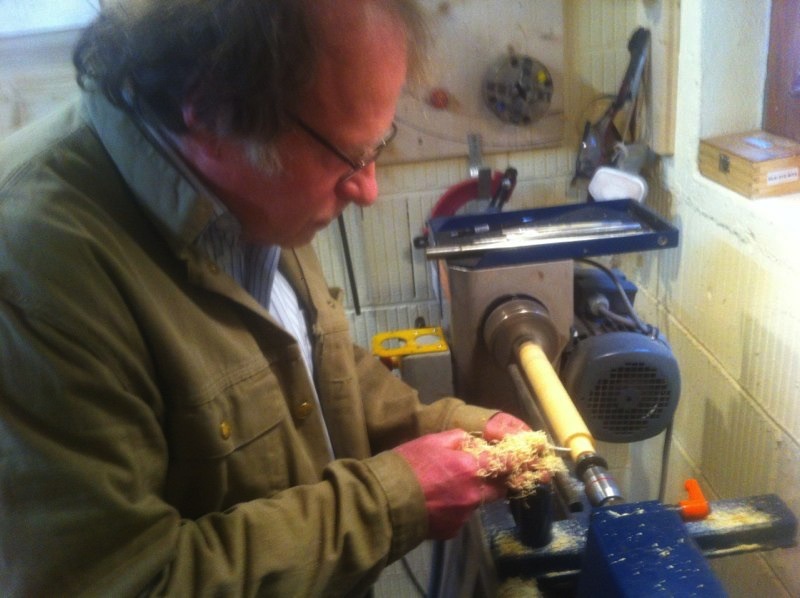 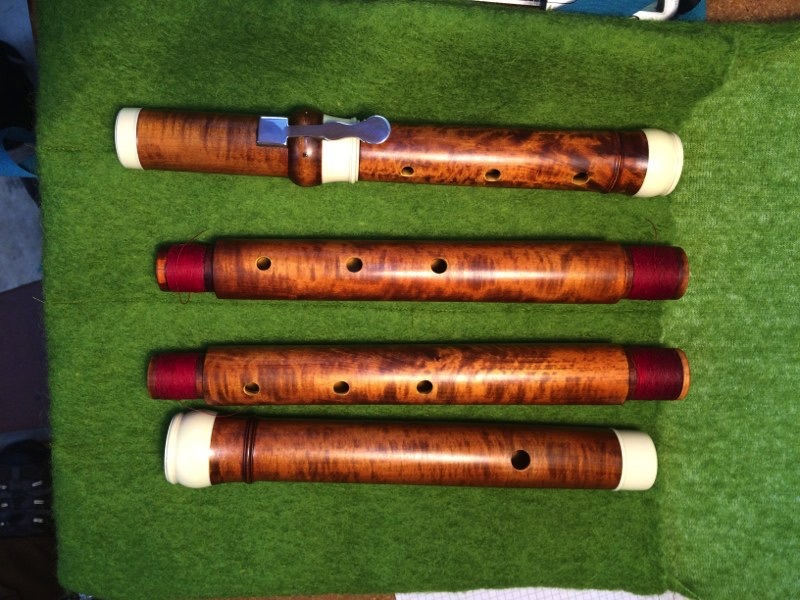 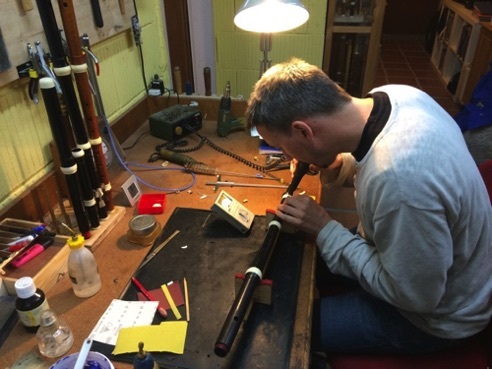 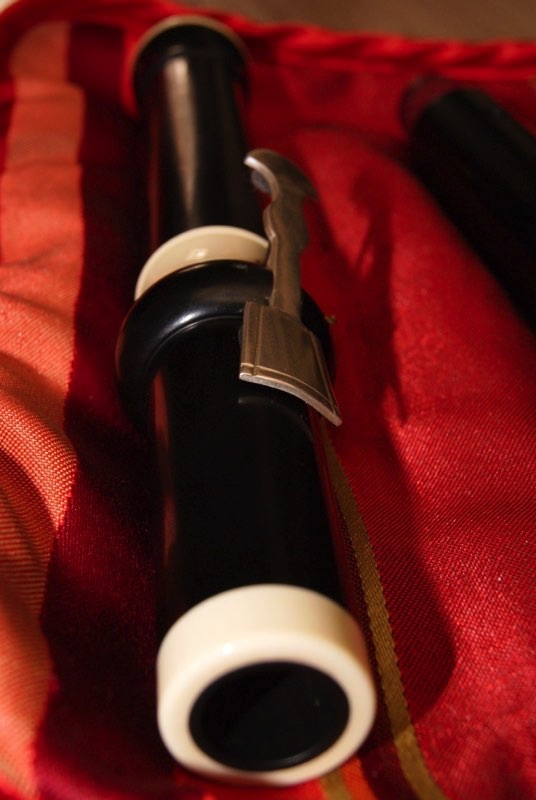 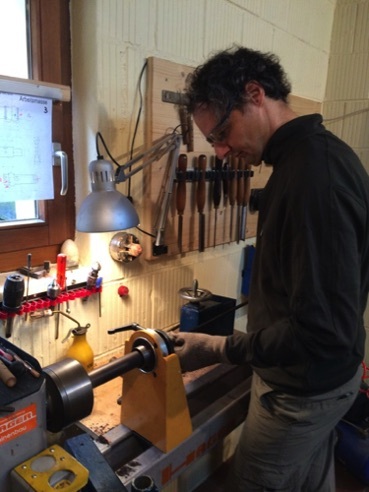 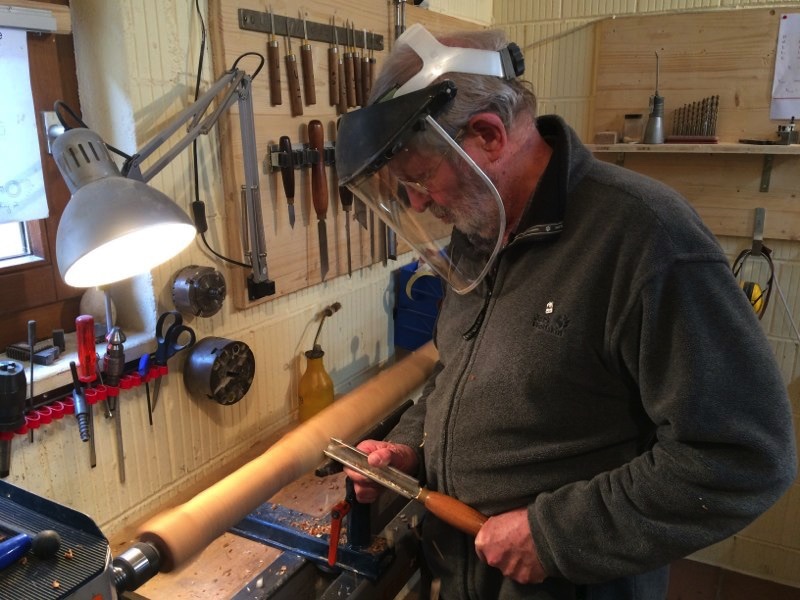 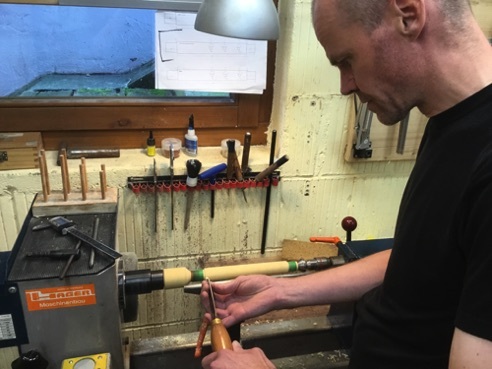 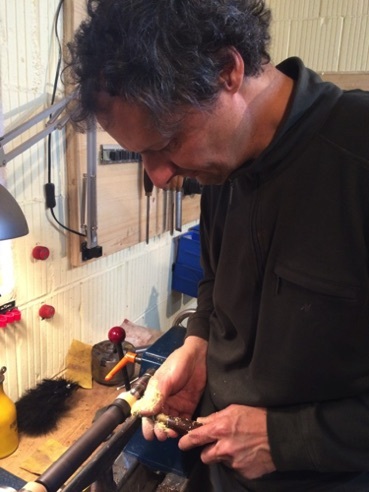 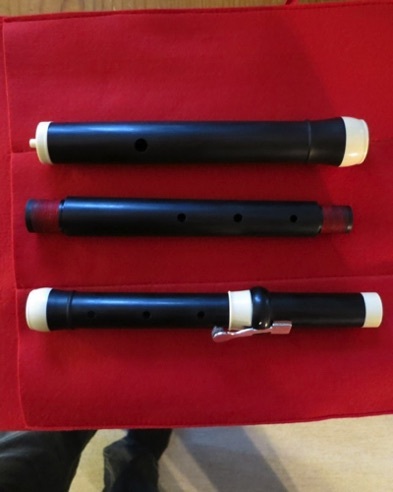 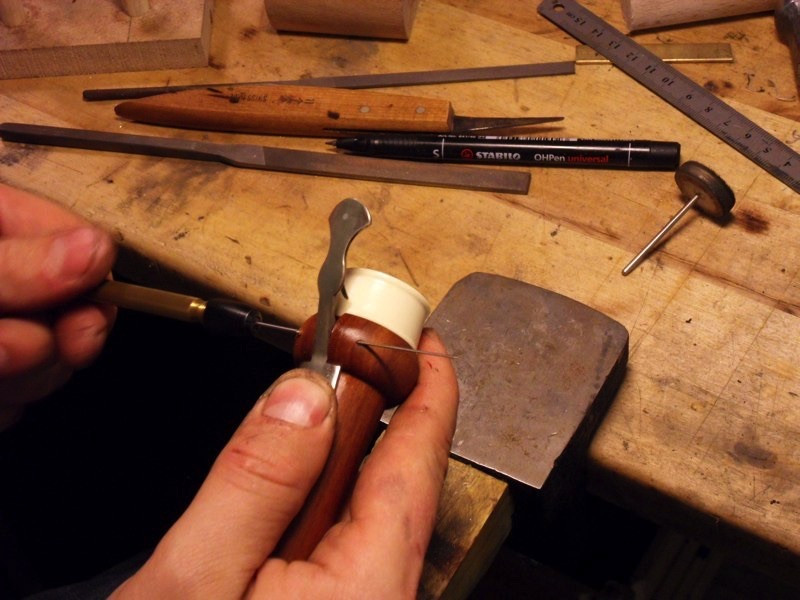 Make your own chanter or learn how to make a reed to your chanter. 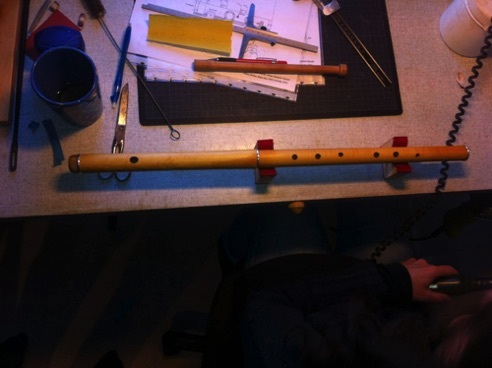 You will build your own flute with 100% support. Fantastic days, workshop and conditions! 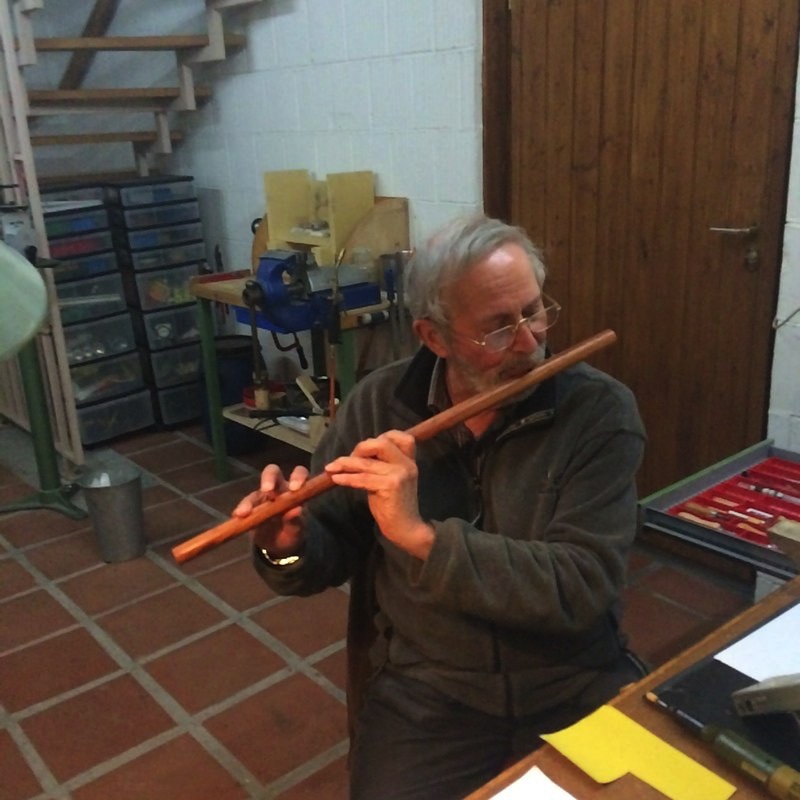 Benjamin is so professionnal, explaning very clearly from A to Z all the steps of traverso making: from a piece of wood to a final instrument. I left this beautifull and peacefull house with a great Palanca Flute. 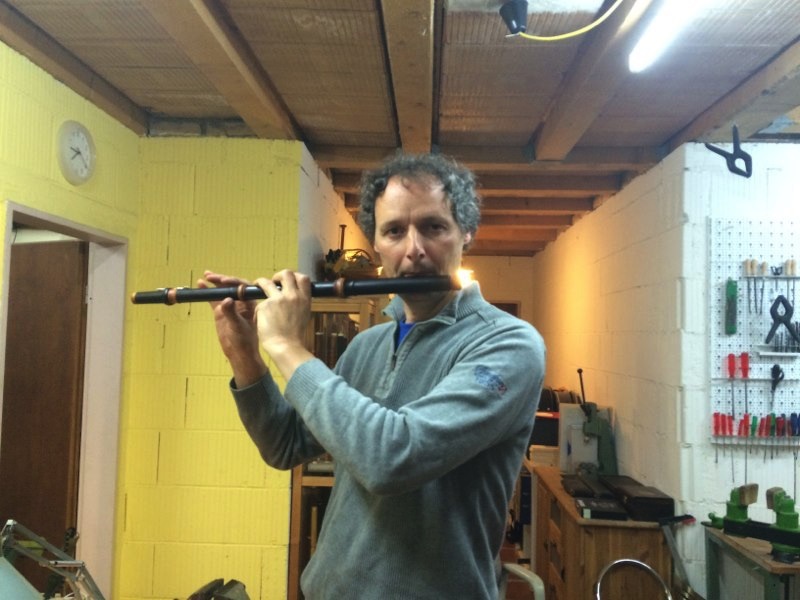 This was a wonderful experience, Benjamin, thank you. 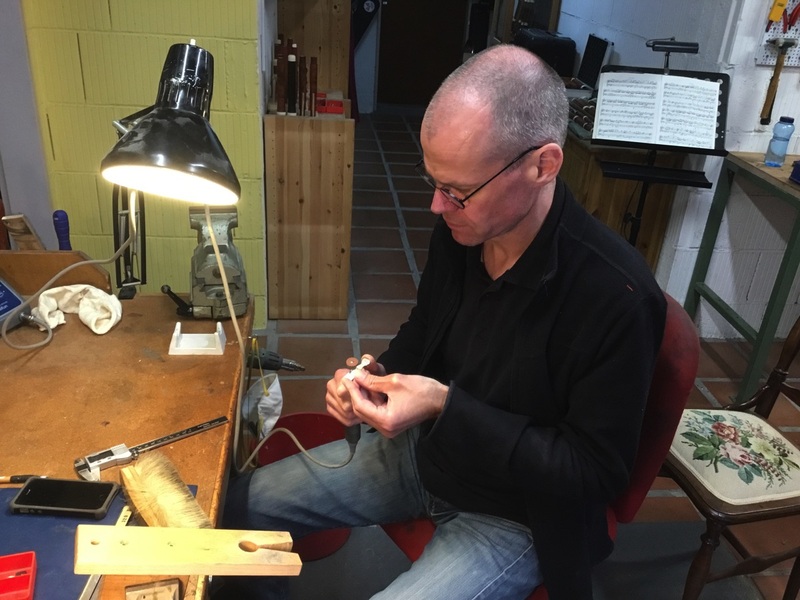 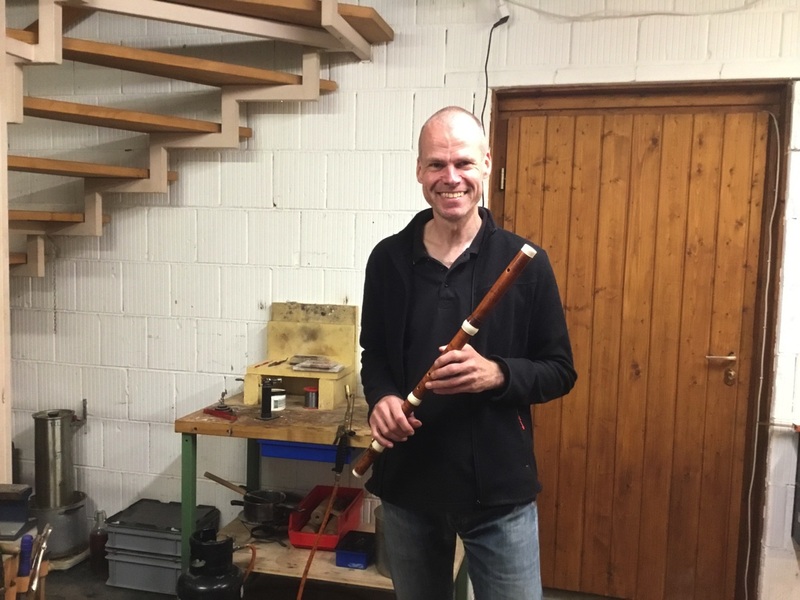 I have wanted to try to make a flute for years and now I have done so with your great assistance and support at every stage of the process. As I has hoped, your course has given me a better understanding of how flutes are made, and it has also given me a deeper appreciation of your own craftsmanship. 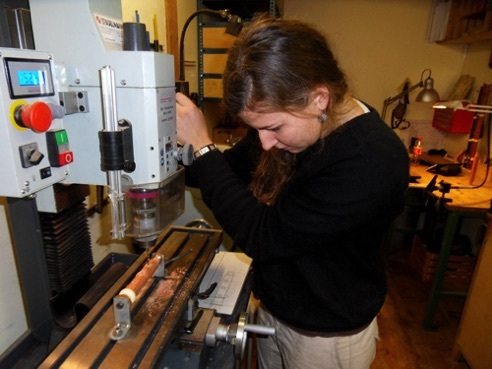 I would strongly encourage colleagues and students to consider taking this course with you. It is a fantastic opportunity to learn and acquire a new instrument in the process. 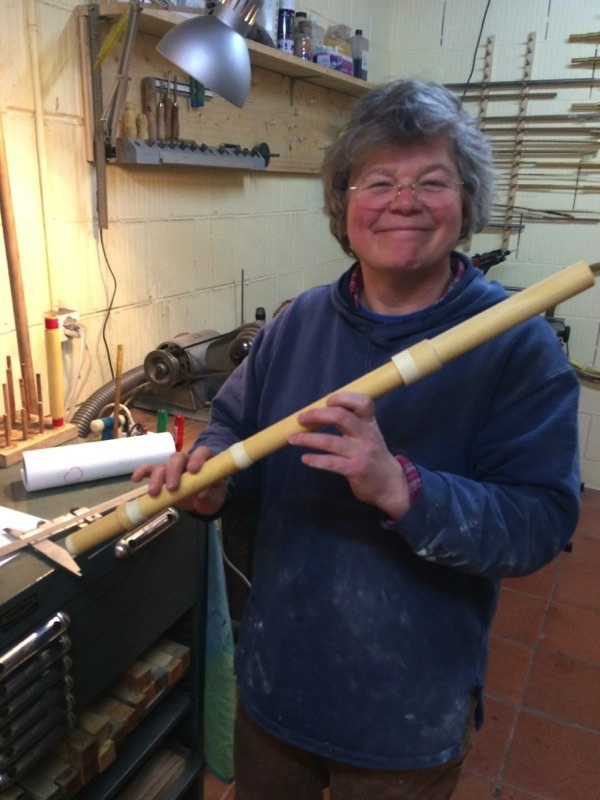 I look forward to using the Palanca flute we have made together in performance, along with the other beautiful flutes you have made for me in recent months. The flute we have made together will have a special place in my heart for obvious reasons. 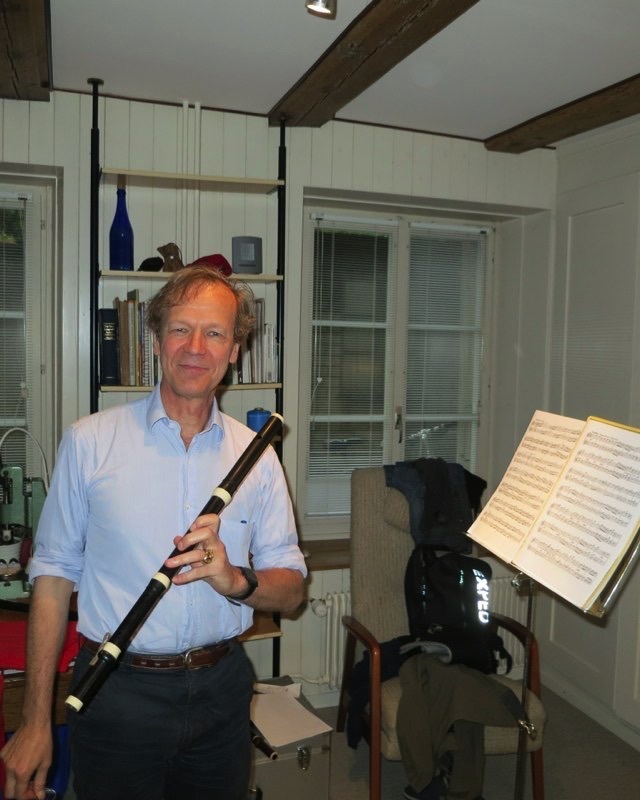 Thanks again, and thanks to your parents for their great hospitality throughout my stay.